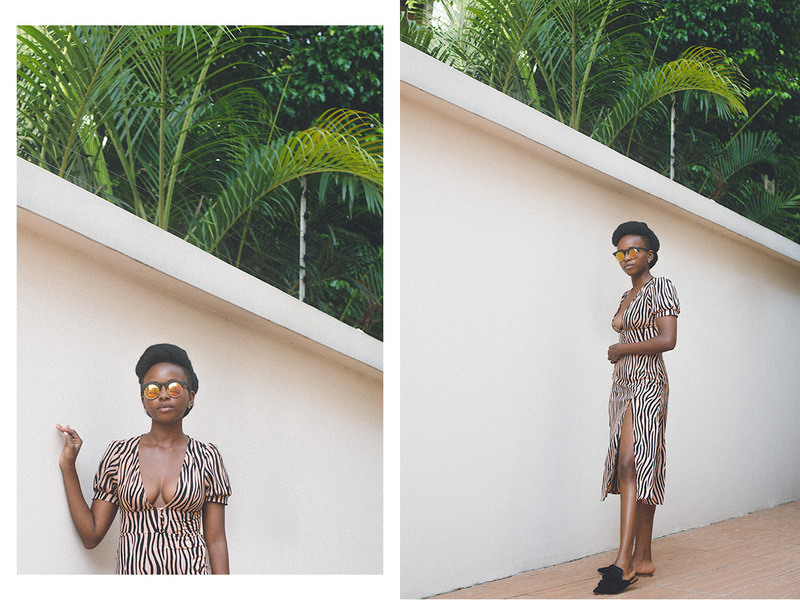 MUST-HAVE DRESSES FOR 2019: THE ANIMAL PRINT DRESS. | O. R. R. - Life & Style Journal. 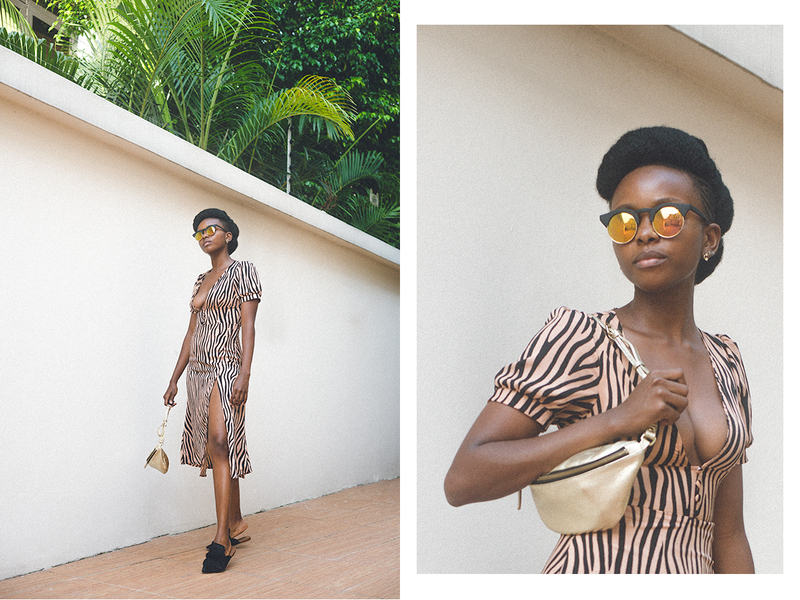 MUST-HAVE DRESSES FOR 2019: THE ANIMAL PRINT DRESS. I've decided to do a must-have dresses series on the blog in collaboration with PrettyLittleThing. It's going to run all month and I'm going to include dresses from a few other brands as well. Make sure you check back weekly, so you don't miss out on new posts. Let's face it, animal print is here to stay. Personally, I am getting a bit tired of leopard and cheetah print. I find myself gravitating more towards tiger, zebra and dalmatian prints these days. When I saw this dress on the PLT website, I knew I had to have it! The only down-side is it's a bit tight around the tummy so I need to watch whatever I eat when I wear it out lol. If you wanna get this dress, I'd suggest sizing up. Here's a link to the dress. Below are similar dresses and my favourite animal print dresses. I've even included a few leopard print dresses for the fanatics. c/o denotes a gifted or loaned item. all opinions are mine & true.